Our Company-3 – Celare Technologies, Inc.
Dr. Kenneth Yates, the principal founder of the company, serves as president and CEO. He has more than 25 years of industry experience spanning R&D and management, including significant experience in wound and oral care product development. Dr. Yates previously served as president of DelSite Biotechnologies, a drug delivery company prior to it being integrated back into its parent company. 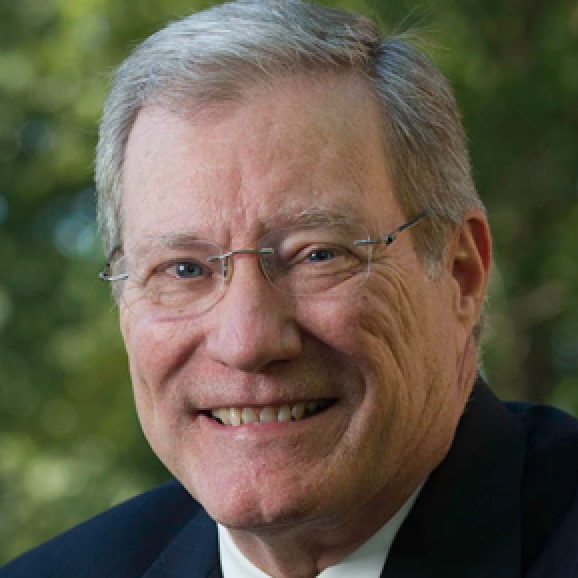 Dr. Yates left the company in 2006 becoming the founding chairman of the department of pharmaceutical sciences at Harding University College of Pharmacy and remained active in industry also serving as a consultant. He left his full-time position at Harding University mid-2016 to focus his efforts on CelaCare. Dr. Yates also currently serves as a director for Piedmont Pharmaceuticals, LLC and Piedmont Animal Health, LLC. 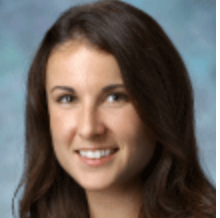 Dr. Celia Proctor, co-founder of the company, currently serves as Assistant Director, System Formulary Management and Integration, Johns Hopkins Health System. Dr. Proctor received her Doctor of Pharmacy degree from Harding University College of Pharmacy and her Master of Business Administration in Medical Services Management at the Johns Hopkins Carey School of Business. Her background, research activities and training uniquely position her to advise the company as needed in support of operations. Dr. Daniel Atchley, co-founder of the company, is a medical microbiologist, immunologist and medical laboratory scientist. 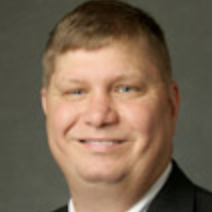 He presently serves as Associate Dean for Basic Sciences and Professor of Microbiology/Immunology at the University of Pikeville’s Kentucky College of Medicine, and Kentucky College of Optometry, in Pikeville, Kentucky. Dr. Atchley is a member of the American Society of Clinical Pathologists and is a Board Certified Medical Technologist. He is a retired Lieutenant Colonel in the United States Air Force and was formerly an Associate Professor at the United States Air Force Academy. Dr. Atchley previously served as Chief of the Air Force Applied Biotechnology Branch at Brooks City Base in San Antonio, Texas. Dr. Atchley currently serves as a consultant to the company.